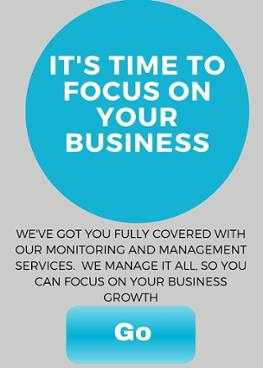 If your organization needs IT Consulting Services , Hosted Applications, backup and disaster recovery services and/or a complete portfolio of Managed Services and support for your in-office and home office network hardware and software, Focus Technology Solutions will provide services that will meet and exceed your expectations. We understand the volume of data produced through experiments. We understand the explosion of storage and data locality. And the security that is needed to make sure that your intellectual property remains yours and yours alone. 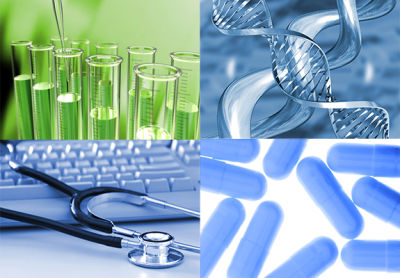 Focus Technology Solutions can help your Bio Tech/Life Sciences organization with all of its technology needs. We are a proactive technology team working inside your organization. If you are looking for a firm with an in-depth understanding of IT Services for the Life Sciences industry and the applications required to keep it running, use the form to the right to Get In Touch for a free consultation.